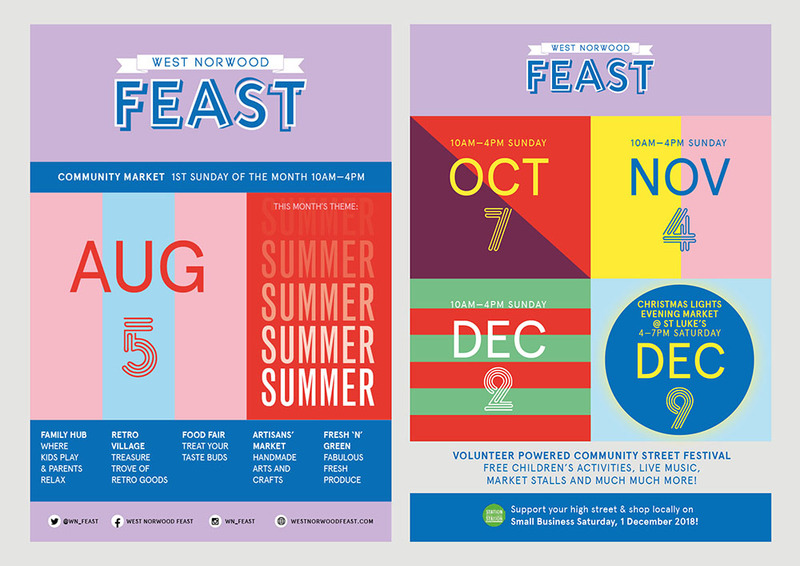 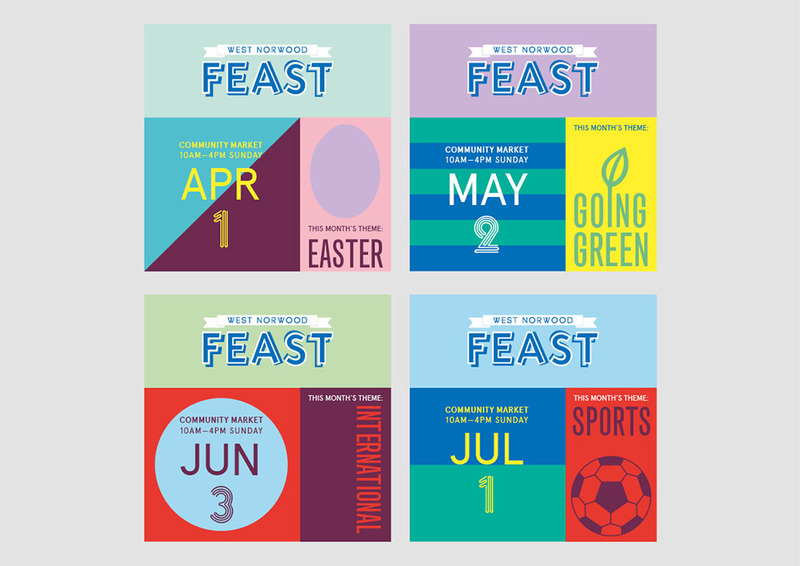 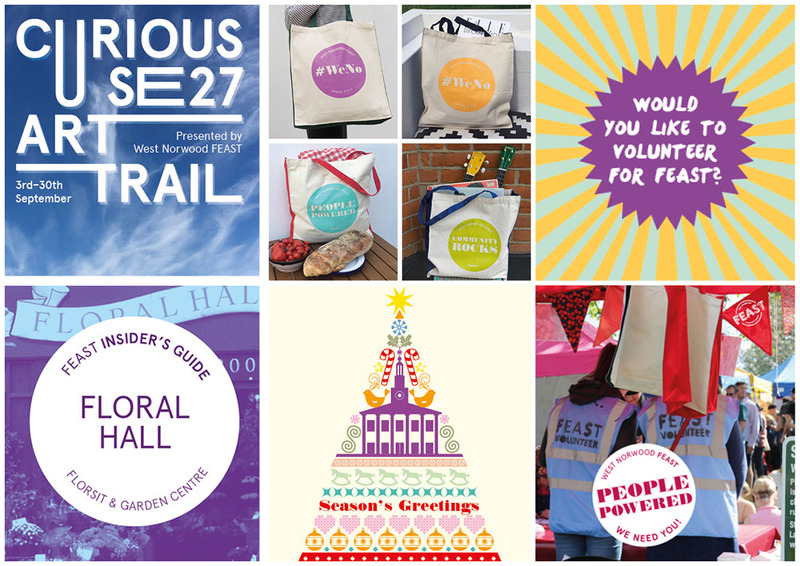 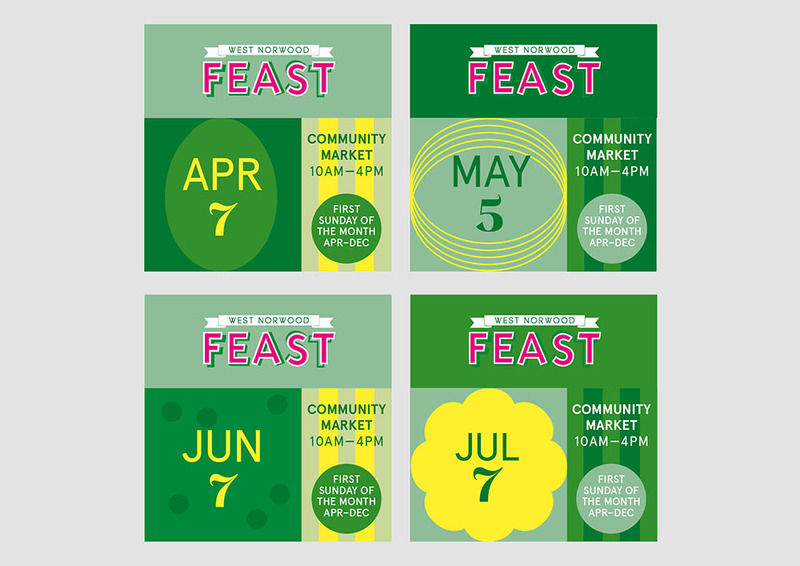 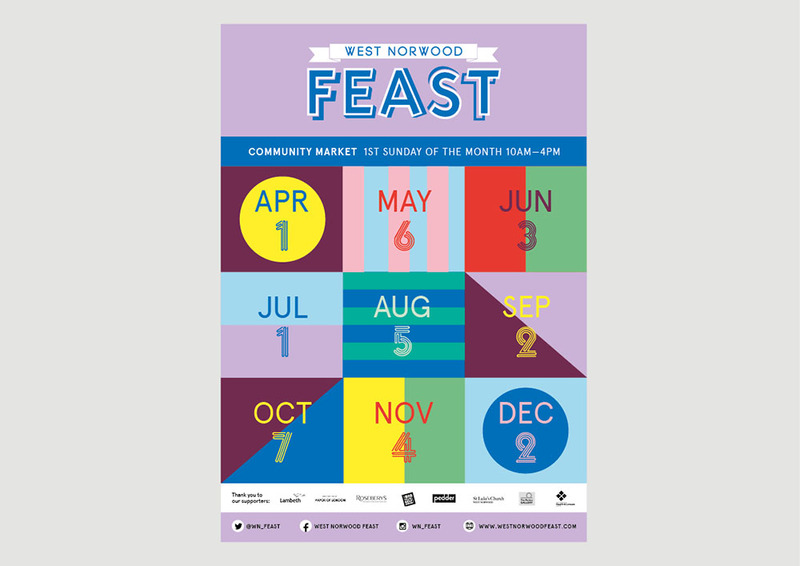 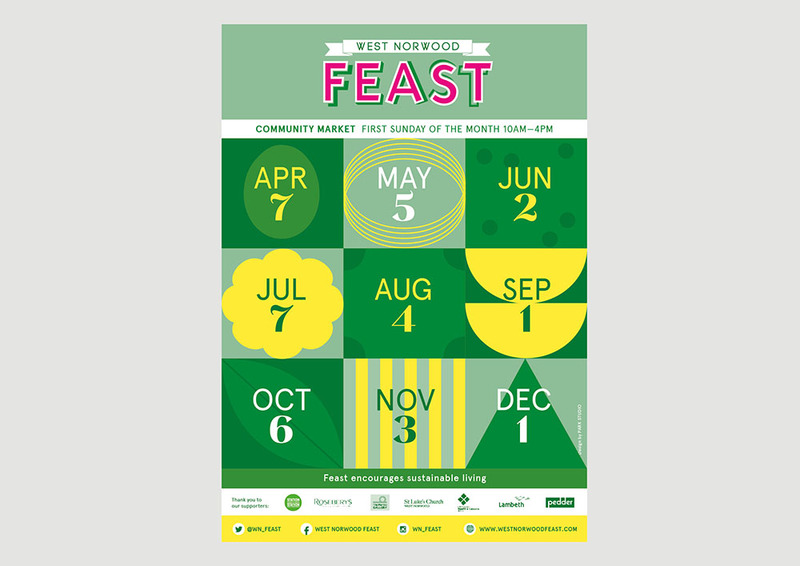 Design for West Norwood FEAST, a volunteer-powered street market festival across 5 high-street ‘hubs’ in West Norwood SE27, running on the first Sunday of every month. 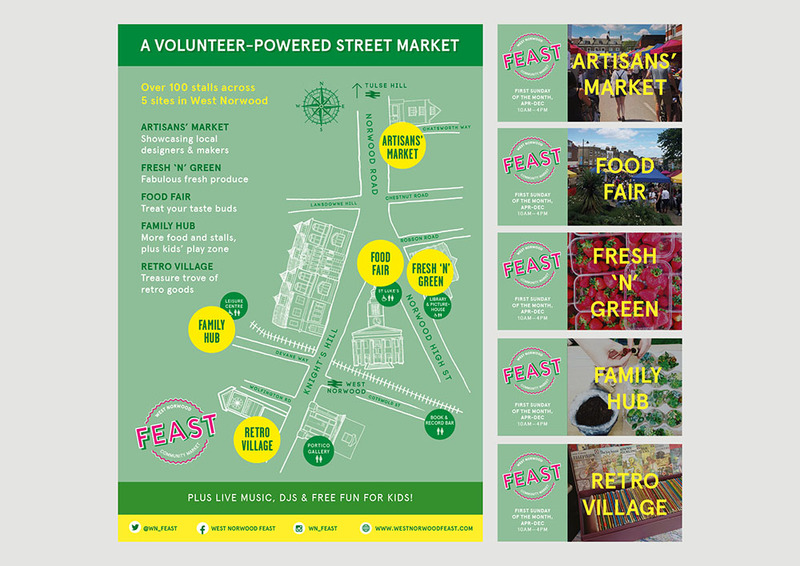 Space-makers – the regeneration group behind Brixton Village – came up with the market idea in 2011, to give a boost to a forgotten borough. 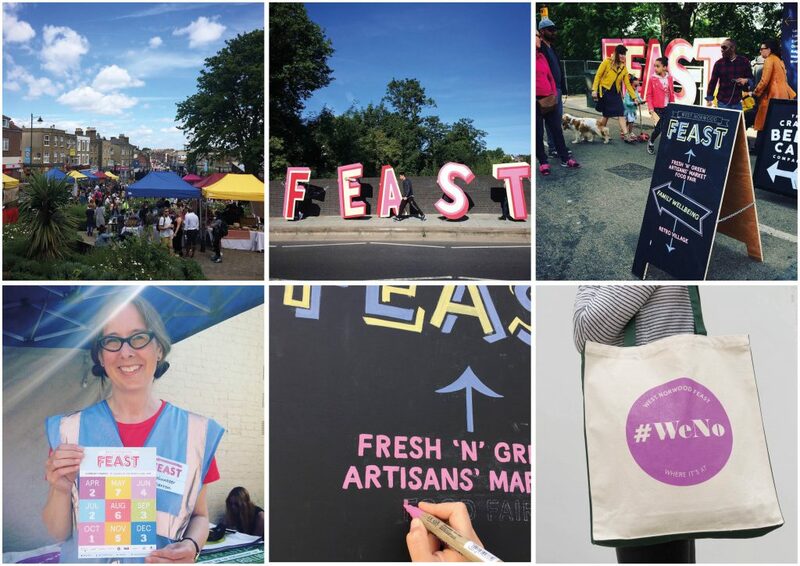 Seven years later, it’s resulted in a successful celebration of the diversity, talent and entrepreneurial skills in the area. 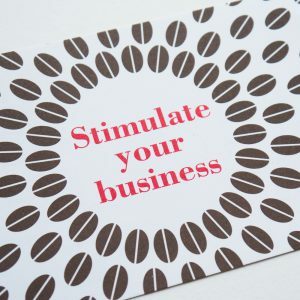 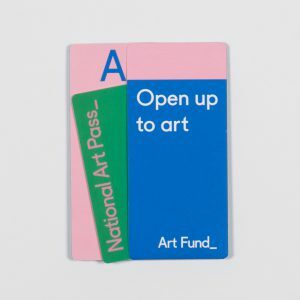 Park Studio has designed all the marketing material since 2016, including posters, monthly leaflets/social media graphics, signage (not the original signage), spin-off projects such as merchandise, and the website which you can view here.